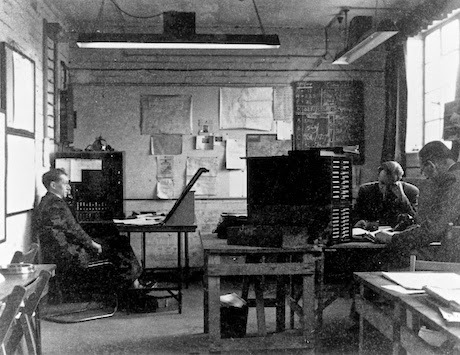 Bletchley Park in Milton Keynes, Buckinghamshire was the central site of the UK’s Government Cod and Cypher School (GC&CS) which during the Second World War regularly penetration the secret communications of the Axis Power and most importantly the German Enigma and Lorenz cipher. The official historian of World War II British Intelligence has written that the “Ultra” intelligence produced at Bletchley shortened the war by two to four year and that without it the outcome of the war would have been uncertain. 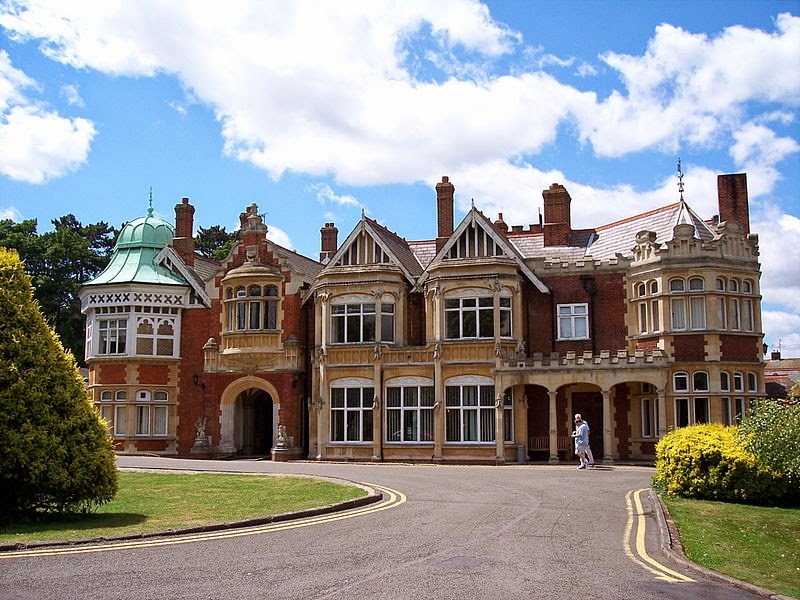 Bletchley Park is 50 miles (80km) Northwest of London and is an estate of 581 acres (235 ha) and was purchased by Sir Herbert Samuel Leon in 1883 from Samuel Lipscomb Seckham who had bought it in 1877 and named it Bletchley Park. Sir Herbert Samuel Leon expanded the existing farmhouse in to the present “maudlin and monstrous pile” combining Victorian Gothic, Tudor and Dutch baroque styles. In 1938 the mansion and much of the site was bought by a builder planning a housing estate, but in May 1938 Admiral Sir Hugh Sinclair, head of the Secret Intelligence Service (SIS or MI6)) bought the mansion and 58 acres (23 ha) for use by GC&CS and SIS in the event of war. Sinclair and his colleagues inspected the site under the cover of “Captain Ridley’s shooting party” noted its key advantage was Bletchley’s geographical centrality. It was adjacent to Bletchley railway station where the Varsity Line between Oxford and Cambridge met the main West Cost railway line that connected London, Birmingham, Manchester, Liverpool, Glasgow and Edinburgh. Close by Watling Street was the main road linking London to the North West and there was high-volume communication links available at the telegraph and telephone repeater station in nearby Fenny Stratford. The arrival of ‘Captain Ridley's Shooting Party’ at a mansion house in the Buckinghamshire countryside in late August 1938 was to set the scene for one of the most remarkable stories of World War Two. They had an air of friends enjoying a relaxed weekend together at a country house. They even brought with them one of the best chefs at the Savoy Hotel to cook their food. The small group of people who turned up at Bletchley Park were far from relaxed. They were members of MI6, and the Government Code and Cypher School (GC&CS), a secret team of individuals including a number of scholars turned Codebreakers. Their job was to see whether Bletchley Park would work as a wartime location, well away from London, for intelligence activity by GC&CS as well as elements of MI6. The GC&CS mission was to crack the Nazi codes and ciphers. 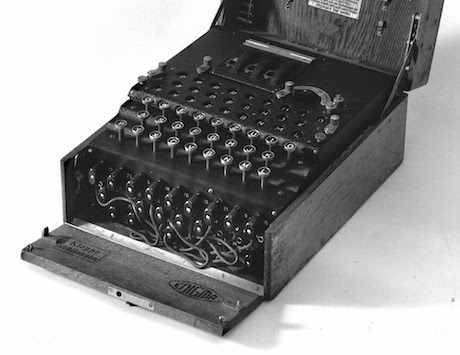 The most famous of the cipher systems to be broken at Bletchley Park was the Enigma. There were also a large number of lower-level German systems to break as well as those of Hitler's allies. At the start of the war in September 1939 the code breakers returned to Bletchley Park to begin their war-winning work in earnest. 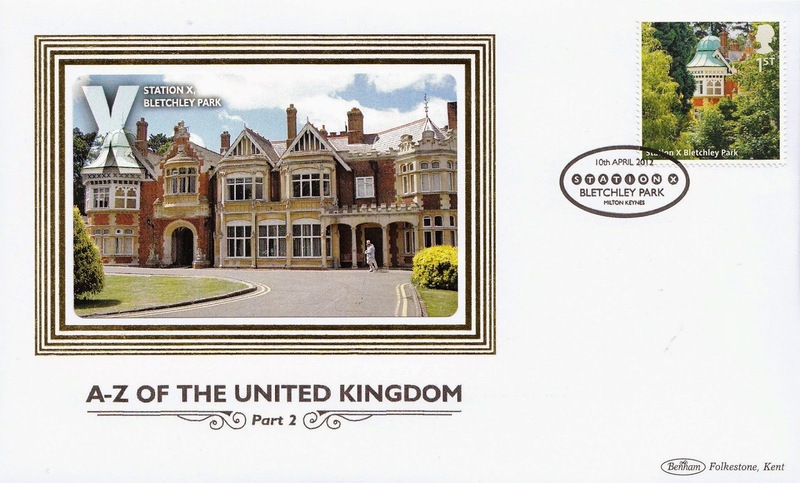 Bletchley Park was known as “B.P.” to those who worked there. “Station X”, “London Signals Intelligence Centre” and “Government Communications Headquarters were all cover names used during the war. The formal posting of the many Wrens, member of the Women’s Royal Naval Service, who worked there was to HMS Pembroke V.
In 1932 the Poles had broken Enigma when the encoding machine was undergoing trials with the German Army but at that time the cipher altered only once every few months. With the advent of war it changed at least once a day, giving 159 million, million, million possible settings to choose from. The Poles informed the British in July 1939 that they needed help to break Enigma with the invasion of Poland being imminent. As more and more people arrived to join the codebreaking operations, the various sections began to move into large pre-fabricated wooden huts set up on the lawns of the Park. For security reasons, the various sections were known only by their hut numbers. The stableyard cottages, where Knox, Jeffreys, and Turing made the first British attacks on Enigma. The tower room was used by Turing. 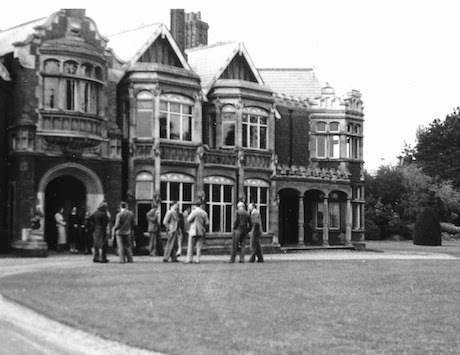 The first operational break into Enigma came around the 23 January 1940, when the team working under Dilly Knox, with the mathematicians John Jeffreys, Peter Twinn and Alan Turing, unravelled the German Army administrative key that became known at Bletchley Park as ‘The Green’. Encouraged by this success, the Codebreakers managed to crack the ‘Red’ key used by the Luftwaffe liaison officers co-ordinating air support for army units. Gordon Welchman, soon to become head of the Army and Air Force section, devised a system whereby his Codebreakers were supported by other staff based in a neighbouring hut, who turned the deciphered messages into intelligence reports. Throughout the First Battle of the Atlantic, they helped the Admiralty to track the U-Boat wolf packs, considerably reducing the German Navy's ability to sink the merchant navy ships bringing vital supplies to Britain from America. Nor were the Germans the only targets for Station X - by breaking Japanese ciphers, the Codebreakers were able to monitor the Japanese preparations for war. The suggestion that they knew of the imminent attack on Pearl Harbour but kept quiet in order to ensure America joined the war is nonsense but their expertise undoubtedly gave great assistance to the American codebreakers. In 1942, the Codebreakers' many successes also included the North Africa Campaign, when they enabled the Royal Navy to cut Rommel's supply lines and kept Montgomery informed of the Desert Fox's every move. Early 1942 brought serious difficulties with the German Navy’s introduction of a more complex Enigma cipher. But by the end of 1942 they had mastered it as well. 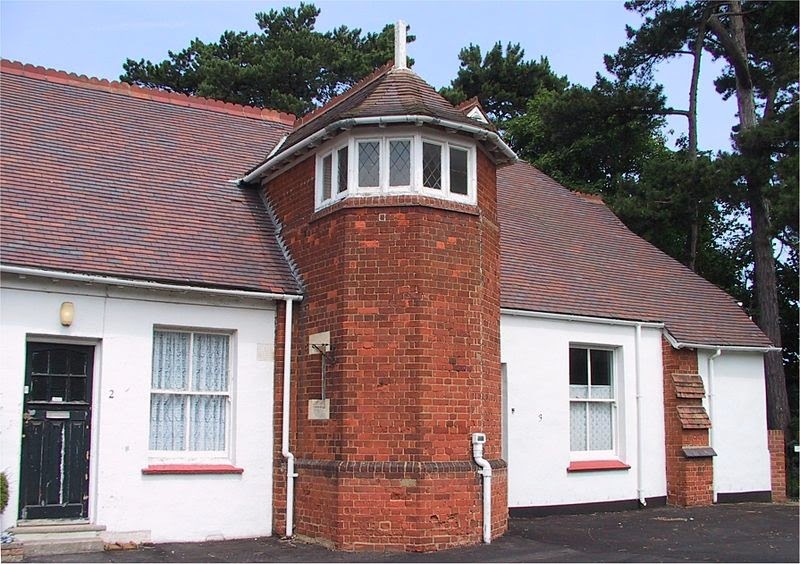 Initially, a wireless room was established at Bletchley Park. It was set up in the mansion's water tower under the code name "Station X", a term now sometimes applied to the codebreaking efforts at Bletchley as a whole. 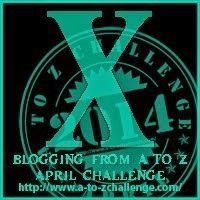 The "X" is the Roman numeral "ten", this being the Secret Intelligence Service's tenth such station. 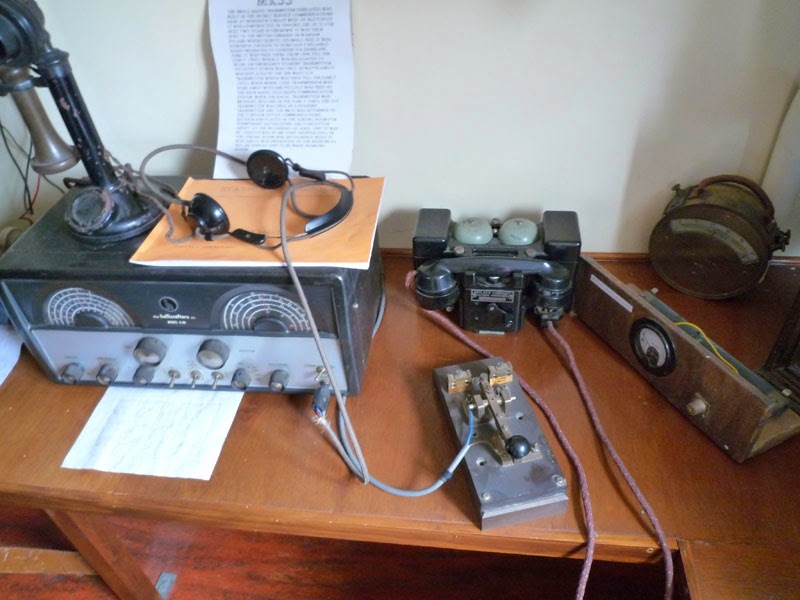 Due to the long radio aerials stretching from the wireless room, the radio station was moved from Bletchley Park to nearby Whaddon Hall to avoid drawing attention to the site. The Codebreakers made a vital contribution to D-Day in other ways. The breaking of the ciphers of the German Secret Intelligence Service allowed the British to confuse Hitler over where the Allies were to land. His decision to divert troops away from the Normandy beaches undoubtedly ensured the invasion's success. But even as the Allied troops waded ashore, a new threat was looming and attention was being given to the role of the Codebreakers in the post-war era. 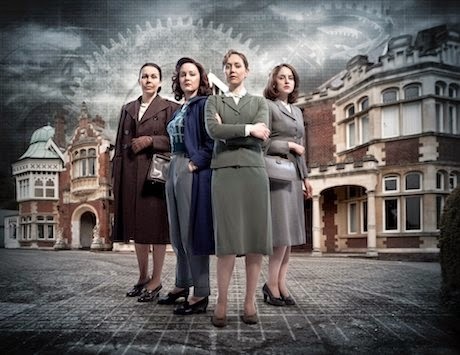 I LOVED the Bletchley Park series and just found out there are more episodes to come! The main girl is the same actress who played in Bleak House and I fell in love with her in that... My husband is a rabid WWII fan and filled me in on what happened at Bletchley... Great post and very informative. I especially like the poem at the end. Thanks for commenting on my blog! It's great to read about other places and a bit of history too. In some ways I'll be sorry to see the challenge finish. I am intrigued by this post. I want to find the Bletchley Park series and watch it. This was a great history lesson. You went to a lot of work writing all this for us. Thank you I am featuring you in my Y post tomorrow. Have a good day. What an immense read, post more often please!